a code editor that helps with language syntax. a code formatting, execution and debugger environment. a source and version control environment. 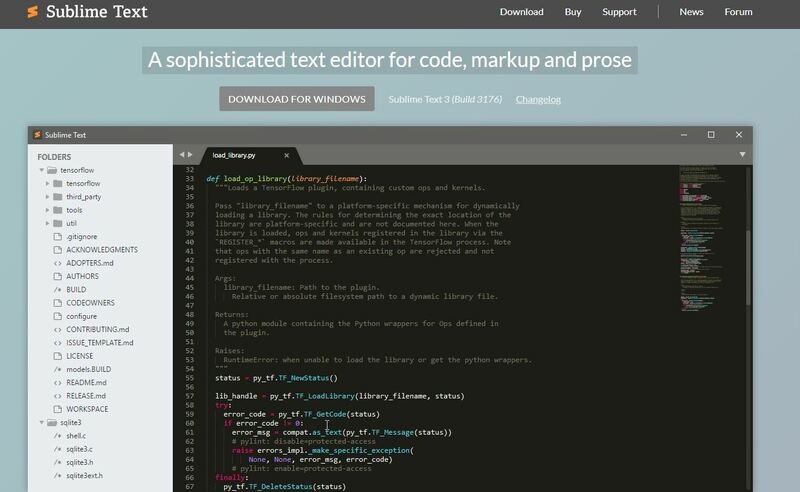 However, a code editor is simply a standalone text editor application to write computer programs. It is a fundamental tool in coding. These can be integrated with IDE’s to perform additional core features of programming. 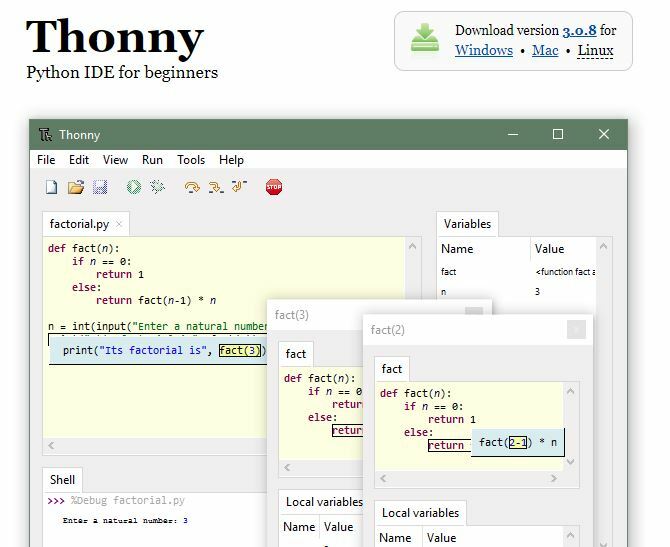 There are different Python IDEs and Code Editors available in the market. They are of two types. 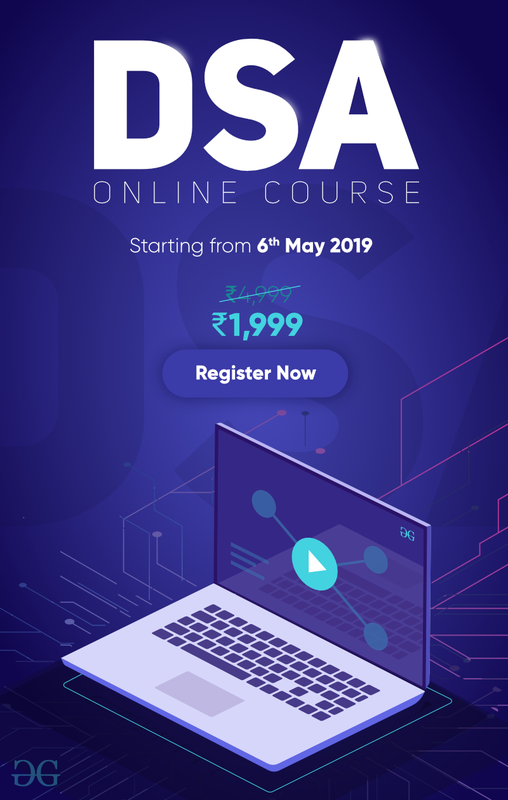 First, the ones which are built specifically for Python development and the second are the generic ones which are built with the compatibility of all language development that you may use for Python also. Save and retrieve code files : An IDE or editor that lets you save your work and revoke everything of your code for many numbers of times. Execute code from within the environment : Apparently, you have to run your code in the same platform you write your code. Debugger the Helping-hand : Troubleshoot your errands and highlight the lines which go wrong is really a helping hand in grief. Syntax highlighting : Identify keywords, variables, and symbols in your code make reading, writing and understanding code much better. Automatic code formatting : Indentation and formatting is a great tool for a clean code to grasp thing easier and for documentation purpose with sphinx. Eclipse is an Open source IDE in which you can install PyDev for exclusive Python Development, which enables Python debugging, code completion, and an interactive Python console. Installing PyDev into Eclipse is easy: from Eclipse, do select Help, then Eclipse Marketplace, then search for PyDev. Click Install and restart Eclipse if necessary changes to be affected. Sublime Text is a Code Editor developed by Google engineer which is written exclusively in Python and hence it comes with a lot of rich Python packages that facilitates rich features of Python development. It is compatible on all platforms. 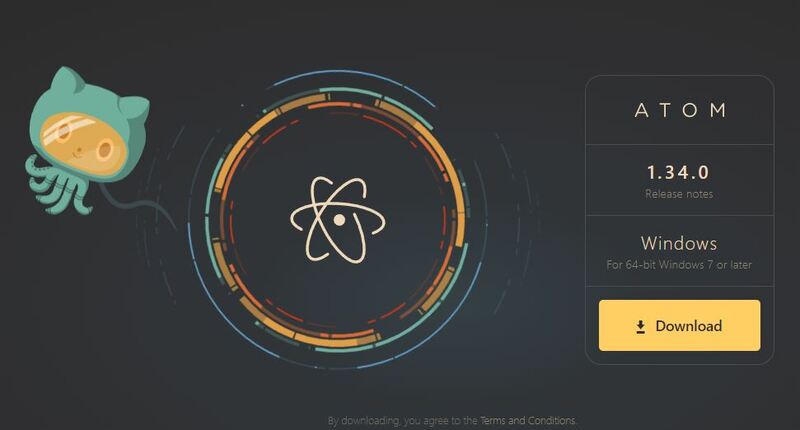 Atom is an open source code editor which by itself claimed as, “hackable text editor for the 21st Century.” With the help of a community-based Python extension being installed in Atom, you can use it for your Python development. Perhaps community provided add-ons should be found for debugging and build supports. It is a very conventional form of code editor which uses a type of powerful unique Lisp programming language for exclusive personal specification and modification. It possesses numerous customization scripts for Python development purposes. 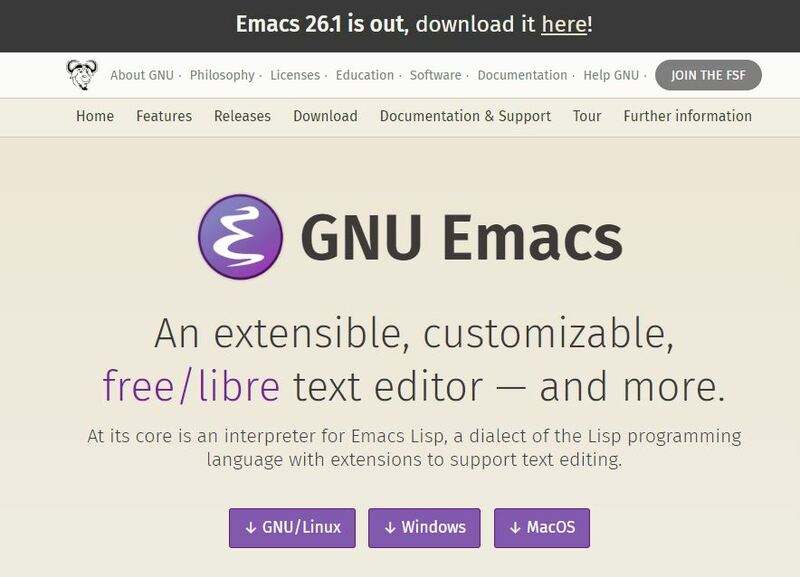 One has to know about the scripts of Lisp programming before opting for GNU Emacs as your choice of editors. It is a type of mode based code editor comes in the UNIX environment. You should know about the VIMScripts while using it. This modal editor have exclusive VIMScripts for Python development tasks. 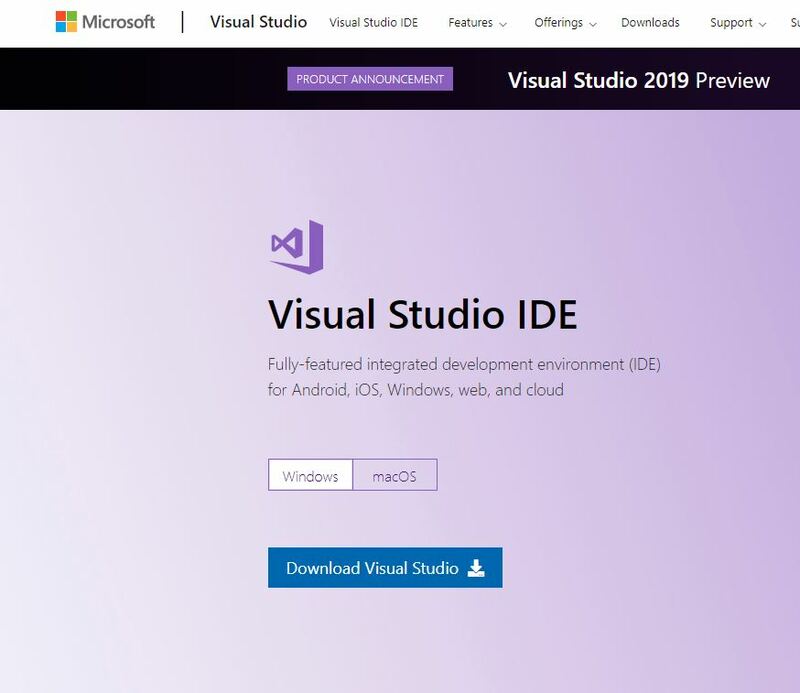 Visual Studio is a Microsoft’s IDE with full featured package. One can easily install python extensions for development. Visual Studio is a high download for just Python programming. Also, if you’re into Linux, you’re out of fortune: there’s no Visual Studio install for Linux platform. It is a open source code editor like Atom and compatible for different operating system environment such as Linux, Mac OS X, and Windows platforms. It comes as a full featured pack for software development. You can add Python tools to enable coding in Python. It is the best one and only IDE with full featured package for python development. It comes editor, debugger and source control with lots of support system to run Python hassle free. 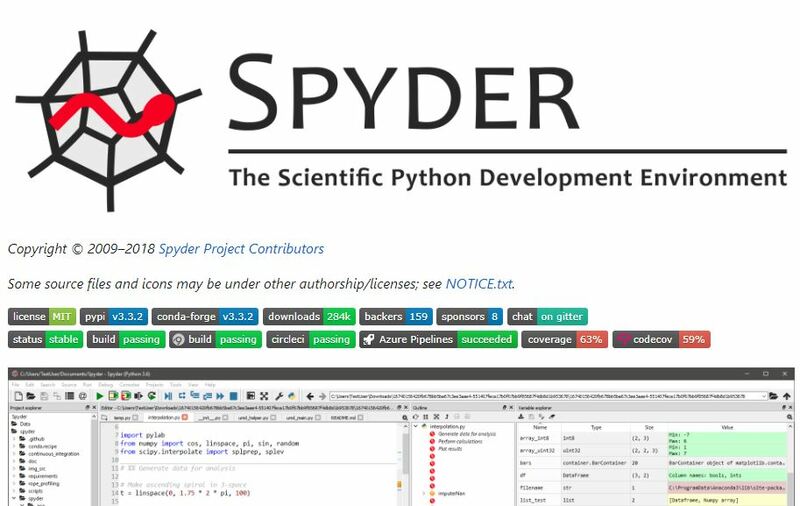 Spyder is an open-source Python IDE that is exclusively customized for data science workflows. It easily integrates with a scientific library like SciPy, NumPy, Matplotlib. It has got variable explorer that facilitates data visualisation at ease. 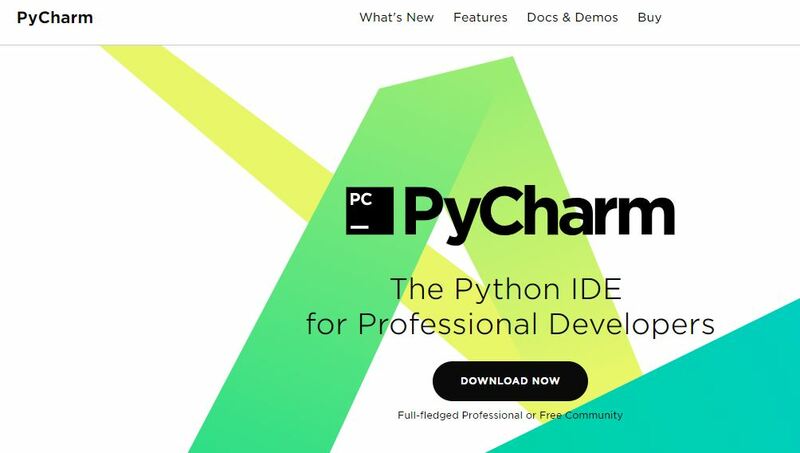 It is more than just an IDE specifically designed for Python. The very exclusive advantage of this tool is that it is compatible and available for free on Windows, macOS, and Linux and that it is fully open-source software. It comes as a basic version of Python IDE which a beginner programmer would find it more useful. Supports all the Python packages. 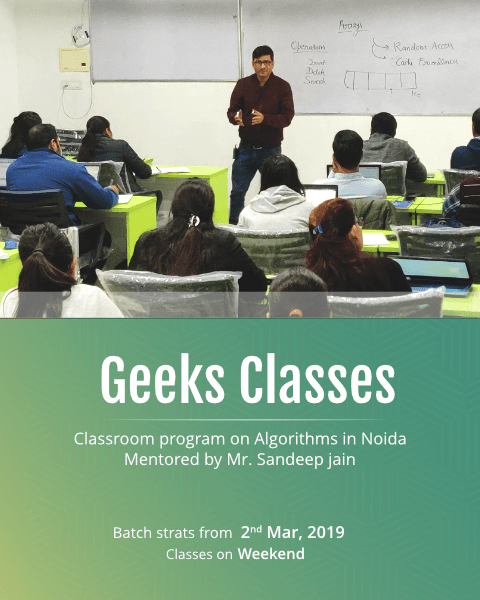 Depending on the requirements of an individual programmer, it is one’s own choice to choose the right tool for your software development using Python. New Python developers should try solutions with as few customizations as possible. The less gets in the way, the better.